The Arizona state legislature voted to not adhere to the 1986 federal law establishing Martin Luther King, Jr. Day as a national paid holiday (John McCain famously voted against the holiday). Then Governor Bruce Babbitt issued an executive order mandating it as a paid holiday. This caused controversy because it wasn't approved by the legislature. Somehow managing to get elected, Evan Mecham fulfilled a campaign promise to cancel the holiday (he was eventually impeached on charges of misuse of government funds and obstruction of justice). 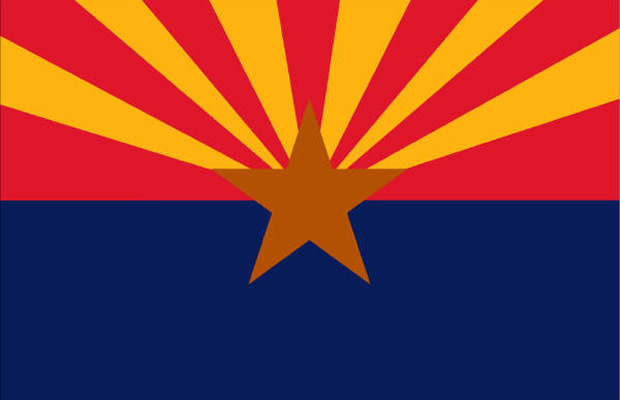 In 1990, 76% of Arizona voters rejected the holiday, causing the NFL to move the Super Bowl in 1993 from Tempe to Pasadena, California. Finally, in 1993, MLK Day was officially observed as a paid holiday. So, it took 9 years, 500 million dollars in lost revenue, a corrupt governor, and a national controversy for a severely belated vote on the holiday to limp into the books.